As spring is already here, and summer is just around the corner, it’s time to be outdoors and around the lake. One of the great things about Broken Bow, Oklahoma is the scenery, and what better way to explore it than to go hiking. 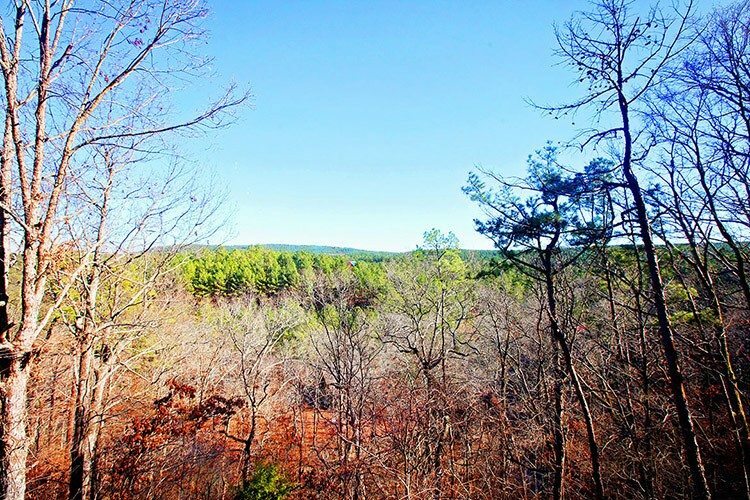 Broken Bow Lake stretches 22 miles giving hikers a lovely scenic terrain to explore. You can find yourself admiring the gorgeous views across the valley, with lush greenery and fresh outdoor air. For the bird watchers out there, you are in luck. Broken Bow Lake has a variety of native bird species that occupy this lake such as warblers including the very rare Swainson’s. Birding is best here during April and May when most of the resident and many of the migrant species are present. If you go hiking around our cabins please feel free to share your photography as well as stories with us, we love hearing from our guests and their experiences here at Hidden Hills Cabins. Find us on Facebook or Instagram @hiddenhillscabins. There are many activities and things to do for everyone making your stay at Hidden Hills Cabins in Broken Bow a great time for all!